Google Home was one of the more interesting home assistants when it launched. It had this chic look that was minimalist and it came with all the might of Google and the Assistant baked in. But while the Home is a good start, Google can’t stop there if they really want to take over your homes. Well, today, the search engine giant announced two new home devices. The Google Home Max, which is really big, and the Google Home Mini, which is, uh, really tiny. How do we describe this. Well, it’s tiny. It looks kind of like a jelly-filled doughnut. Google also says that it’s about the same size as a doughnut and it weighs less than a fully grown chipmunk. 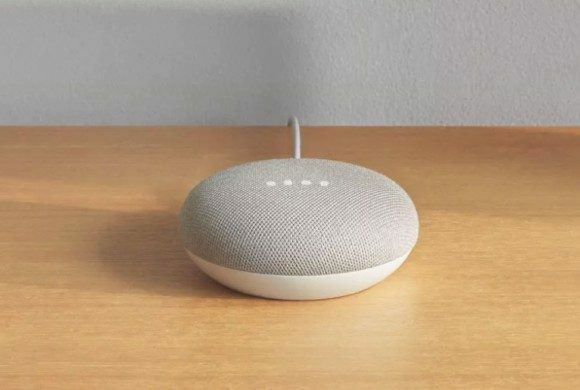 The point is, it’s tiny, and it embodies a lot of the larger Google Home’s aesthetic. But Google’s more thorough than just making it look good, they also designed the fabric that covers the Home Mini from scratch. 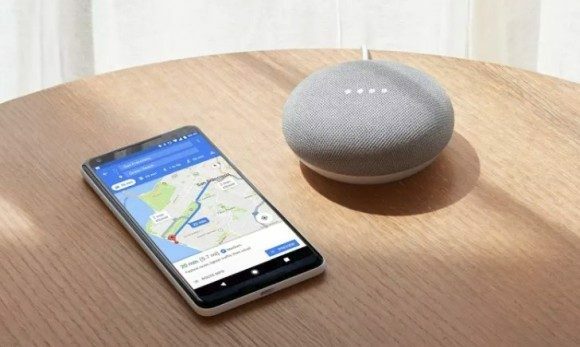 For the most part, you’ll be interacting with it with your voice and the Home Mini has a set of four LEDs that will give you the same kind status information you can get with the larger Google Home. You can also interact with it using touch where you can tap various spots on Home to control stuff like music among others. Since its tiny, we don’t think it will sound as good as the larger Google Home. However, Google says that audio is projected in 360 degrees so you get an even sound wherever you put it in the room. Google Home Mini is priced at USD49 (around RM207) and comes in three colours: Coral, Chalk and Charcoal. 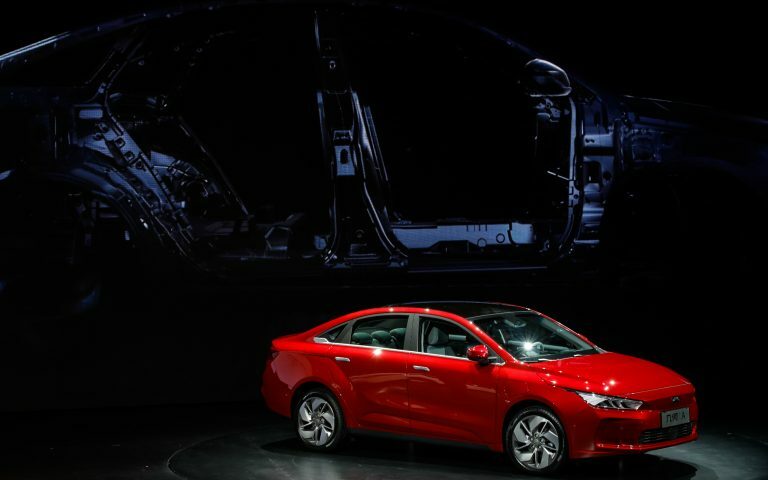 With a price tag like that, it’s competing directly with Amazon’s second-generation Echo Dot. 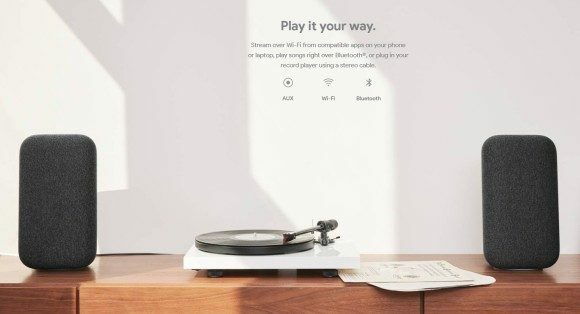 If sound quality — and volume — is what you really desire, then Google’s new Home Max is the device for you. 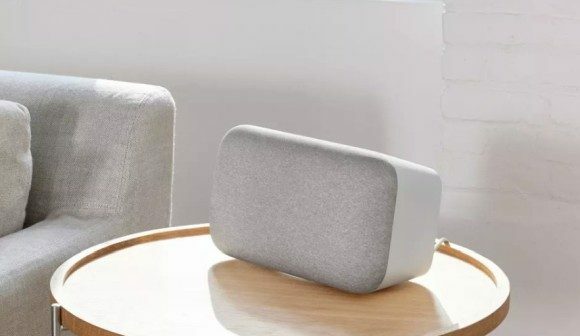 It’s a whopping 20X louder than the original Google Home and is designed to give the best music experience possible. 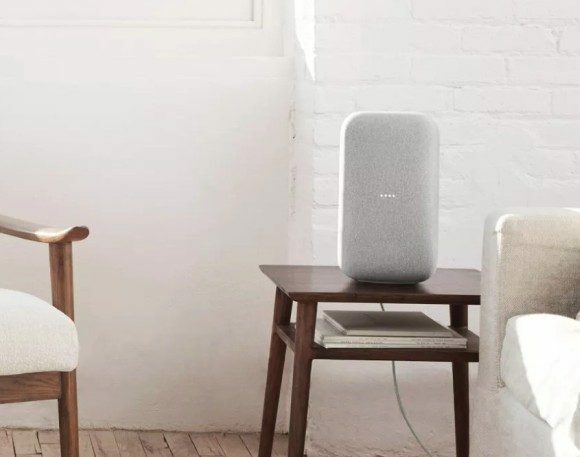 Much like the Home Mini, it’s really discreet — even more so than the original Home — as it looks like another speaker. With its snap-on snap-off magnetic base, you can also easily orient it in landscape or in portrait with no hassle of screwed-on rubberised feet. 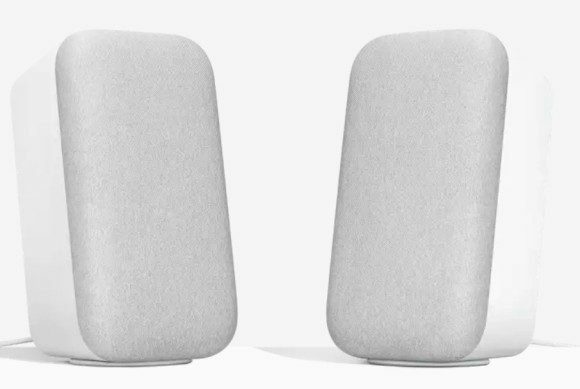 It doesn’t take a genius to figure out that Google’s going right after Apple’s new HomePod speaker with the Home Max. 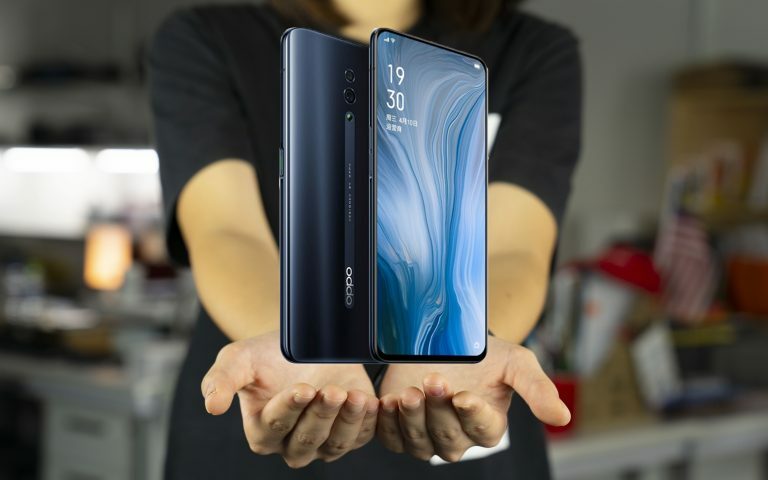 And it seems to be packing the specs to give the HomePod a real run for its money. Home Max features dual 4.5″ woofers for better bass and custom tweeters that Google says can give you crystal clear highs too. But it’s a Google speaker so it’s smart too and comes packing a feature Google calls Smart Sound. In a nutshell, Home Max can tune its output to match the kind of room you’re in and the location of your speaker. It supposedly does so so quickly that you can move it around and it’ll adapt dynamically. 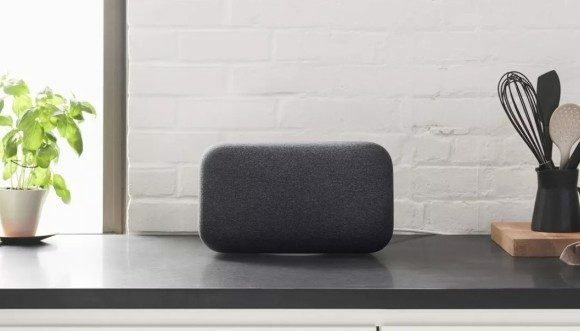 Google’s new speaker supports music playback from sources like YouTube Music and Spotify among others. Since it’s a Google Home speaker, the Home Max obviously has the Assistant built in and Google says it will be able to hear your voice even when the volume is cranked up. You can control your music with Google Assistant and you can even ask it to play a song without knowing the song title by just giving it a small snippet of the song. 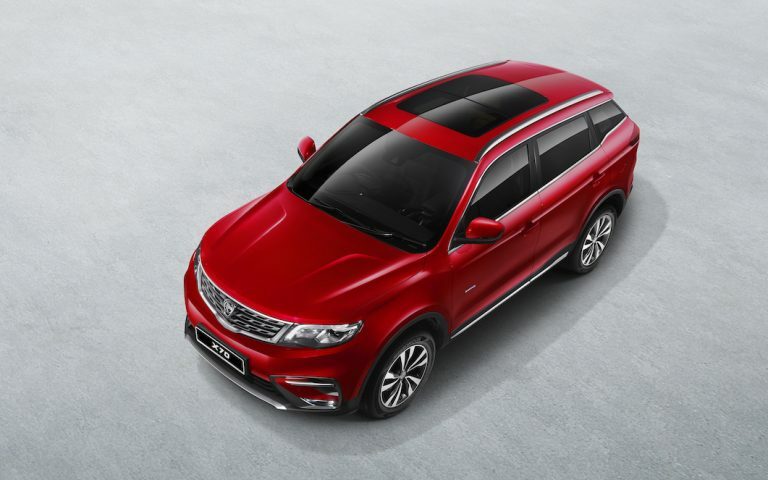 It comes in two colours — Chalk and Charcoal — and will retail for USD399 (around RM1,687).